WELCOME TO OUR TOURNAMENT PAGE ! 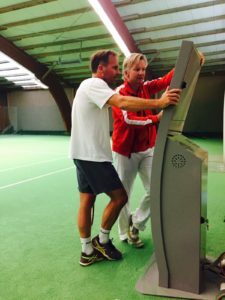 TENNIS RASCHKE will host tournaments throughout the year for all levels of junior and adult competition as well as fun tournaments and sozials. All of our upcoming tournaments as well as information about sign-up are listed below. In addition to our tournaments, we have listed helpful links for juniors and adults for finding tournaments. 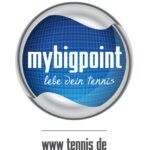 Please use mybigpoint.de for national, and tenniseurope.org and itftennis.com for international tournaments. Enjoy your tournaments and good luck! This is Germanys’ official tournament portal. 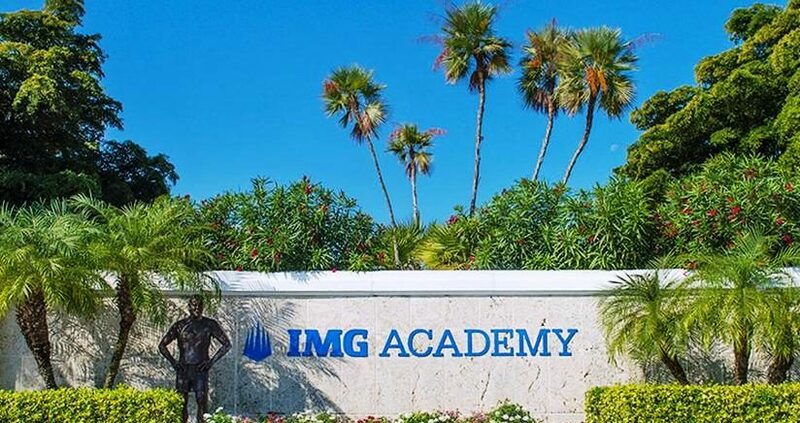 You will find all dates and detailed information about all upcoming tournaments. You can also arrange your personal tournament calendar as well as find other players’ profiles and results. Europe’s official Tennis website, important for all players who would like to compete internationally. You will find all necessary information about upcoming tournaments as well as sign-up procedures, tournament details, rankings and so on. Homepage of the worlds’ largest umbrella organization of Tennis. 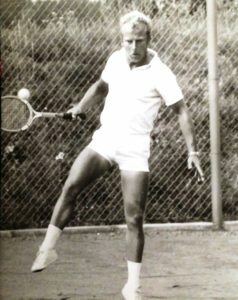 You will find all international events and tournaments, calendars, rankings, lists of participants and many Tennis news from around the world.